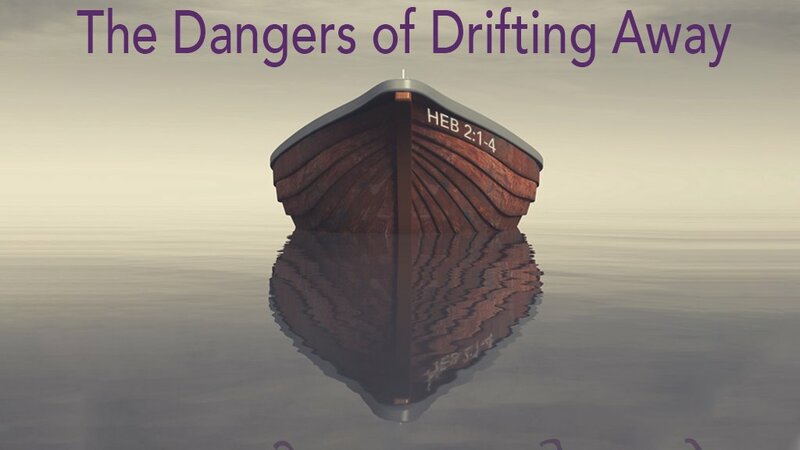 Dangers of Drifting Away Hebrews 2:1-4 I. We are all in danger of drifting in our faith; 2:1. 1 We must pay the most careful attention, therefore, to what we have heard, so that we do not drift away. Hebrews chapter 1 establishes the supreme authority of Jesus Christ over the angels. Given the authority of Jesus over the angels and the fact that he is the divine Son of God, Jesus demands and deserves to be heard. We are all in danger of drifting in our faith. This is not so much intentionally doing something you know you should not. Drifting, in this context, is more failing to take positive action you should be taking and merely allowing things to slide. 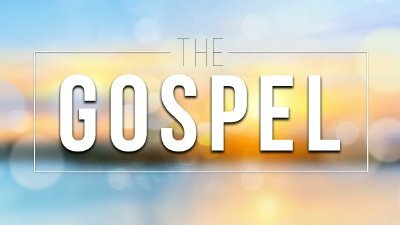 We are in danger of drifting away from where the gospel is the focus of our life. We are either growing in our relationship with Christ or we are drifting away from Christ. We avoid the danger of spiritual drift when we read, hear, meditate on, and obey God’s Word through action. II. Drifting is dangerous and carries severe consequences; 2:2-3a. 2 For since the message spoken through angels was binding, and every violation and disobedience received its just punishment, 3 how shall we escape if we ignore so great a salvation? The older covenant message delivered through angels was “binding”. The summary of that old covenant message is basically, every sin justly deserves punishment. Under the old covenant, every breaking of the law demanded a just penalty. If the old covenant that came from God and was delivered by mere angels and demanded payment for sin, how much more will God judge those who have ignored the gospel now delivered by His own son? The true danger of drifting is that we abandon the gospel itself and find ourselves under God’s judgement. We have no escape if we ignore or neglect the message of salvation. The gospel is good news for those who repent of their sin and trust in Jesus Christ. It is terrible news for those who do not. We cannot ignore the gospel for salvation and for the daily implications it has for our life. Though we are secure in our salvation and can never lose our salvation, we are not allowed to do whatever we want. We are to pursue holiness daily. III. There is hope and restoration in the gospel; 2:3b-4. 3b This salvation, which was first announced by the Lord, was confirmed to us by those who heard him. 4 God also testified to it by signs, wonders and various miracles, and by gifts of the Holy Spirit distributed according to his will. The message of salvation that Christ brought is greater than the message brought through angels. It was announced by Jesus Christ himself, confirmed by those who heard him in person, confirmed by God and the Holy Spirit. All these bear witness to Jesus as the resurrected Lord and the superiority of the new covenant over the old covenant. We know we can place our hope in Jesus Christ!  We are warned through credible avenues about neglecting the gospel and drifting. Unfortunately, our drifting is often not a blatant neglect of gospel message. We slowly detach ourselves from the public profession of the gospel until it ceases to have any influence on our life and the lives of those around us. When we are spending time in God’s word and “paying the most careful attention” to what we are hearing, we are less likely to pursue preference and the self-pride that destroys us. Being in God’s word and in fellowship with the church helps us maintain a “sense of sin” taking our personal, moral accountability before God more seriously. If we drift away from the message of salvation or treat it carelessly, we invite spiritual ruin for ourselves and even our family. What have you put before your relationship with Jesus Christ in your life? What is the next right thing in getting back on track with right relationship with our King?